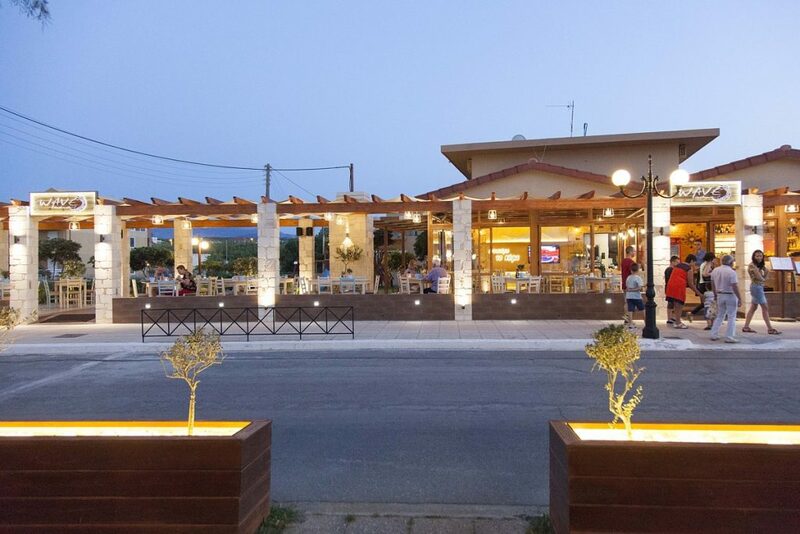 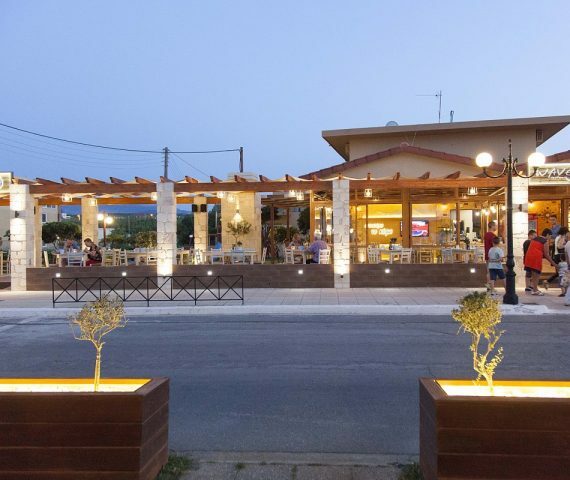 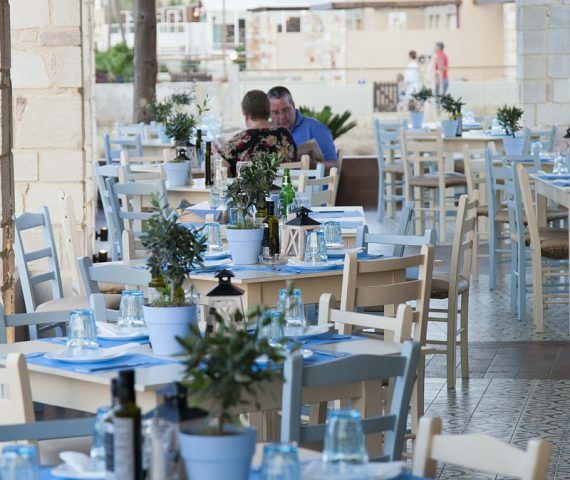 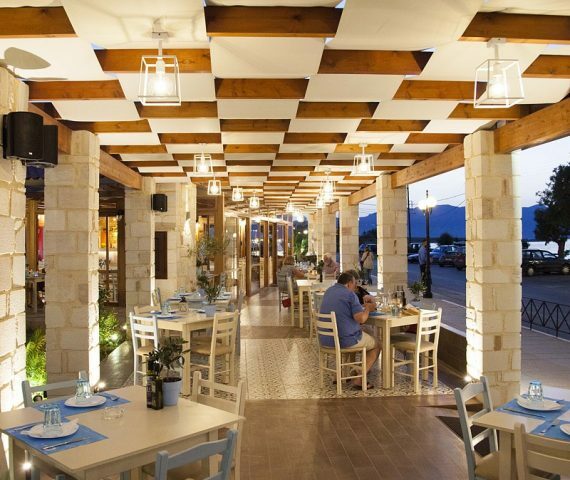 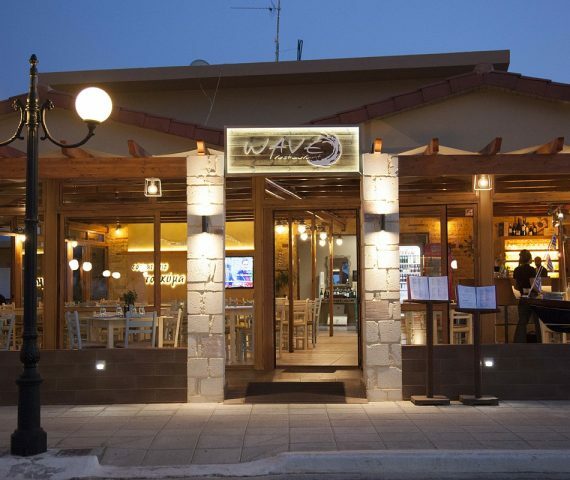 “Kyma Restaurant” is the first restaurant in Maleme and has been operating since 1987. 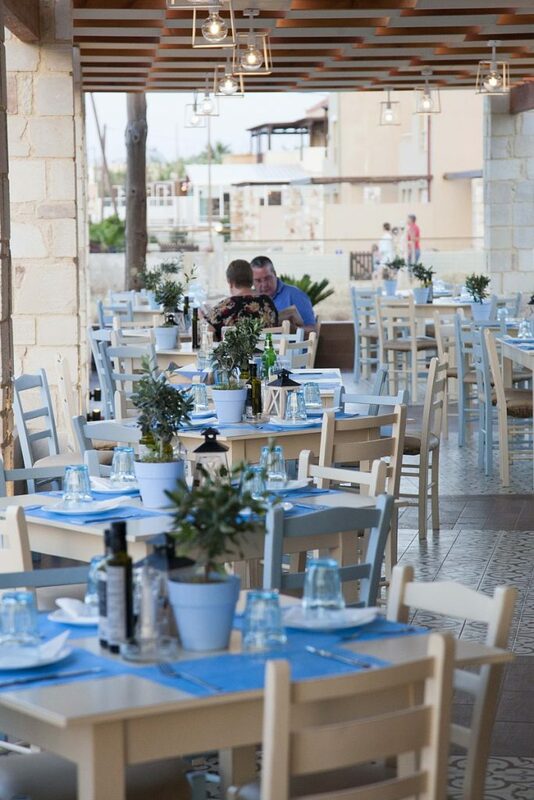 We are here to offer you a variety of dishes in a space that provides for all. 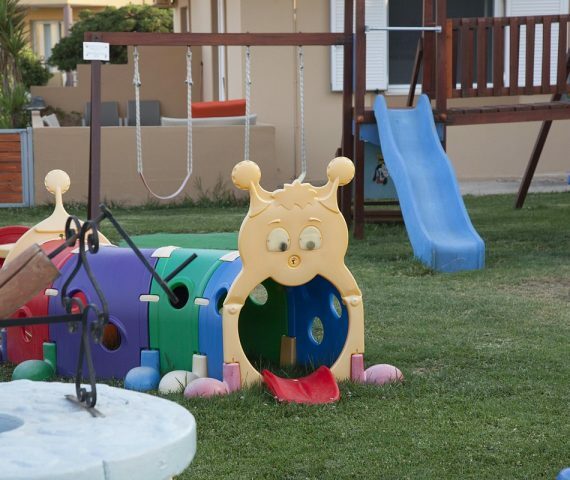 Your children can safely play in our playground, and Birthday celebrations that we organize, will remain unforgettable. 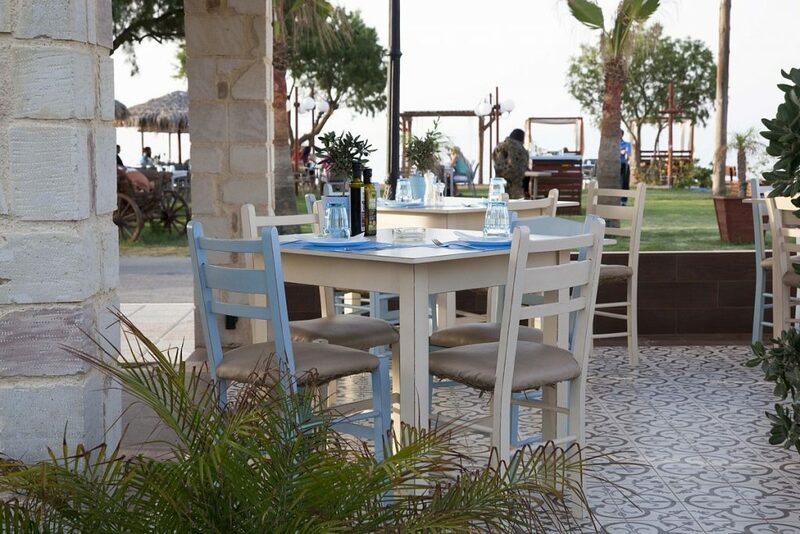 Traditional Cretan cuisine, Mediterranean and fresh fish. 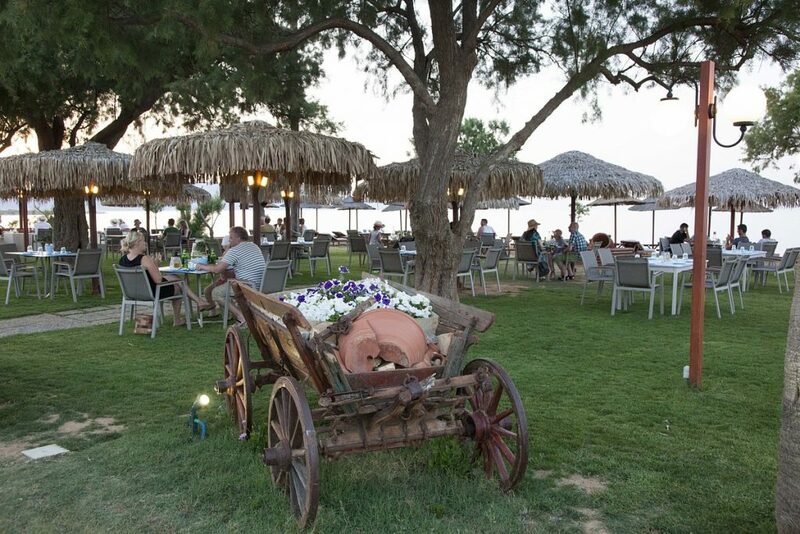 The meals are prepared from selected local Cretan products and cooked in olive oil of our production. 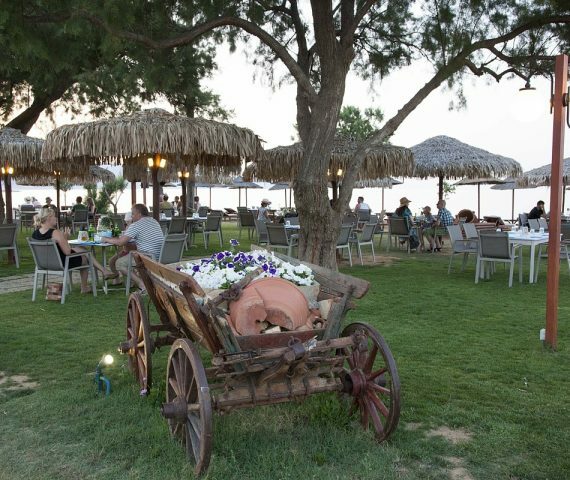 Immerse yourself in the Cretan cuisine with plenty of wine of our production! 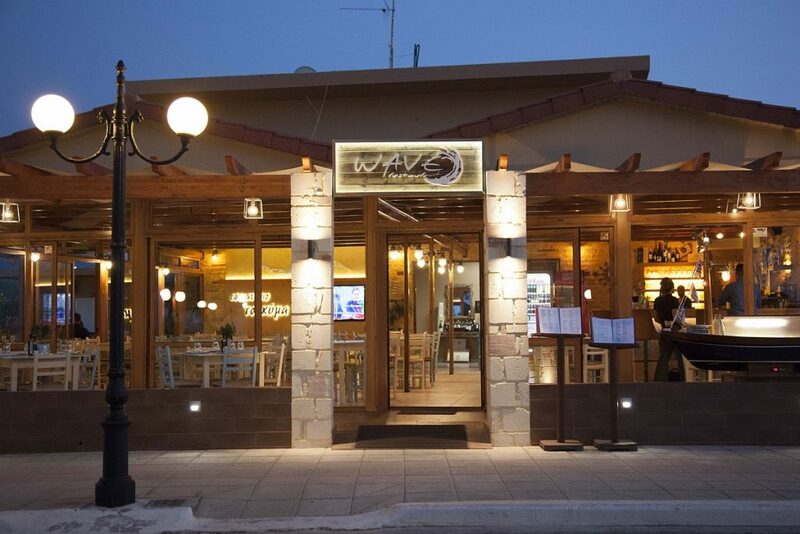 Warm atmosphere, food freshness and excellent taste, are meanings that represent the the foundations of our restaurant. 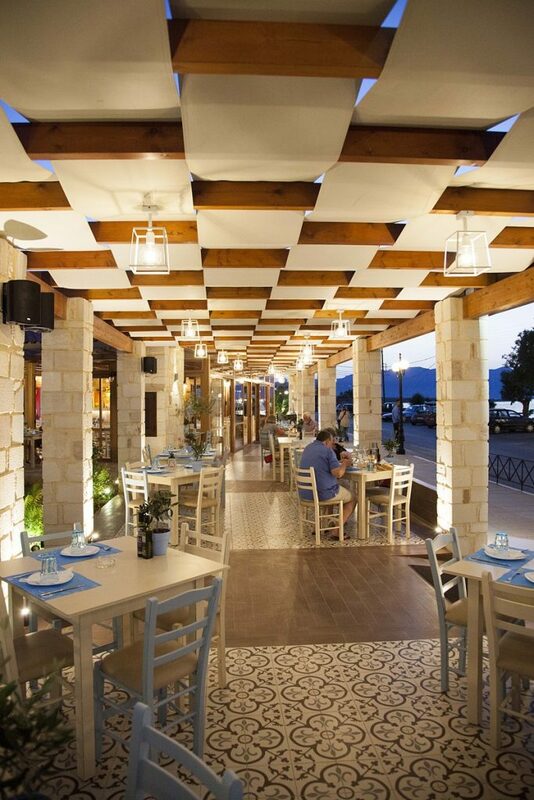 Cooking for us means Tradition, Culture, Civilization and above all, Respect to our customers. 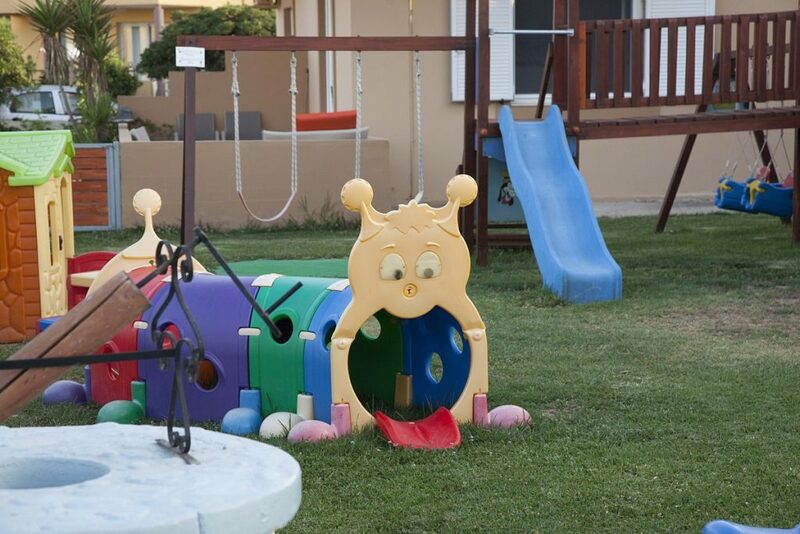 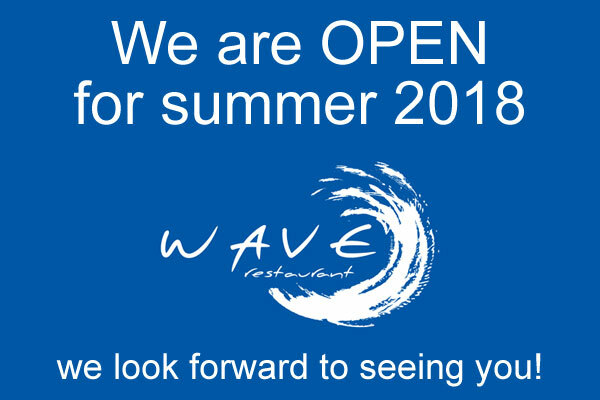 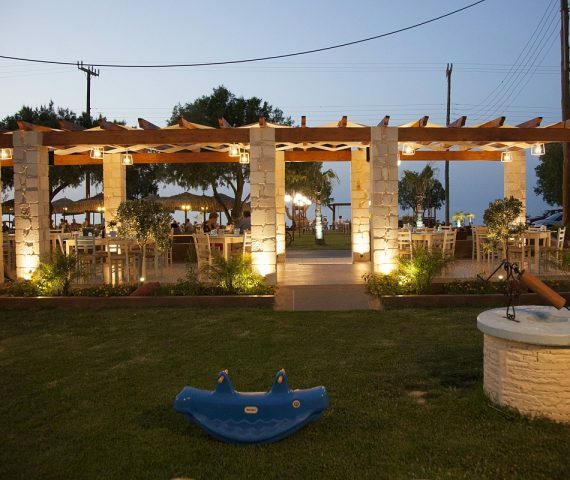 Visit our restaurant, park your car in the spacious parking area we provide you and allow your kids to play freely in the playground available for their enjoyment. 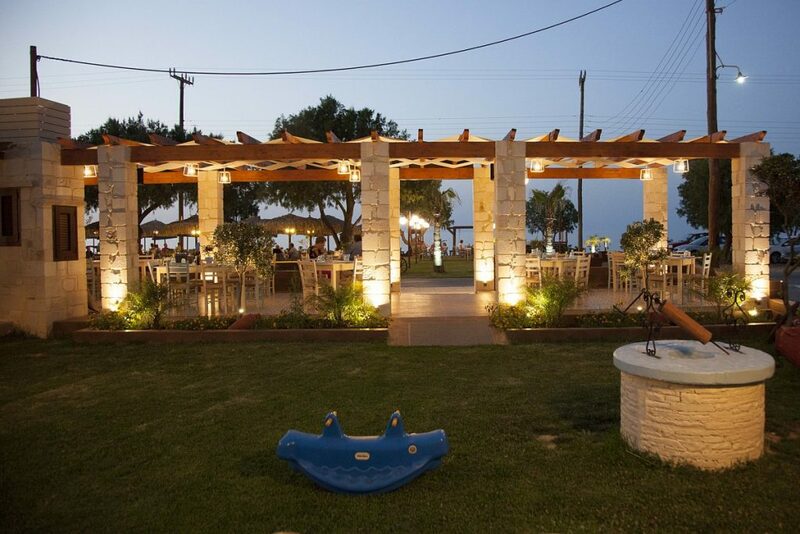 Furthermore, for those who cannot separate from their laptops, we provide free wireless Internet access throughout the tavern. 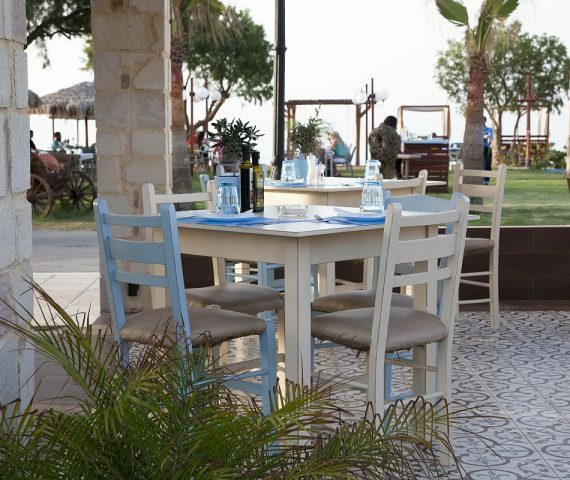 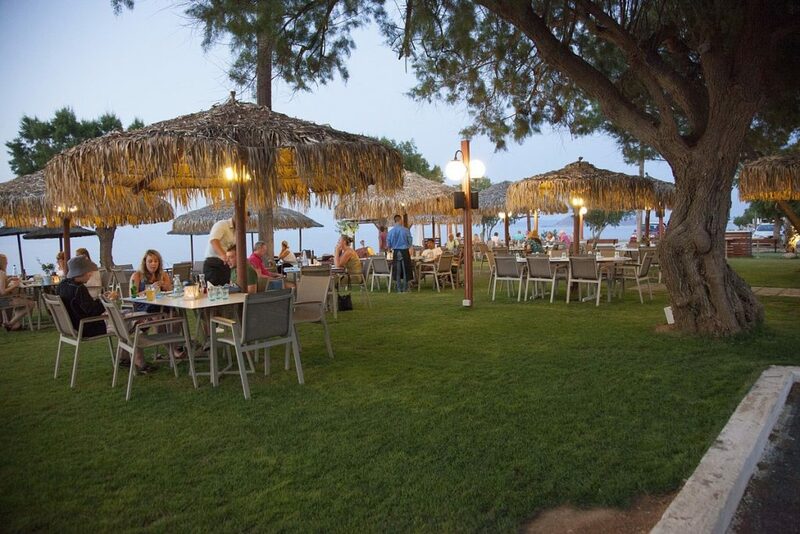 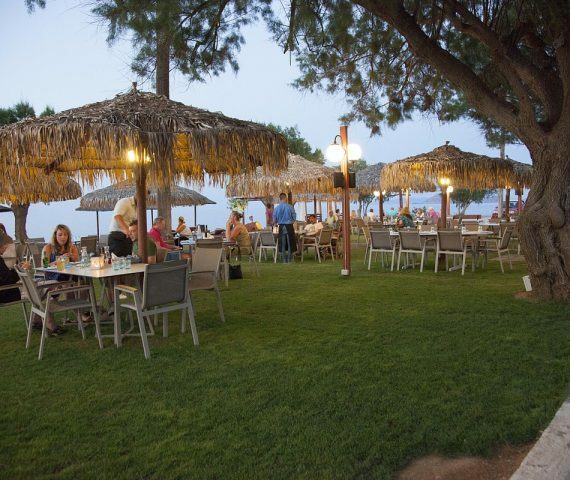 To swim or suntan on the beach of Maleme, “Kyma Restaurant” offers you sunbeds and umbrellas free of charge.